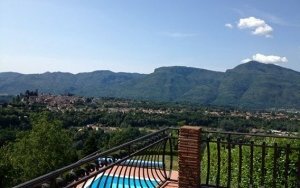 Very near to the Abertone skiing. 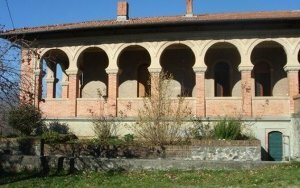 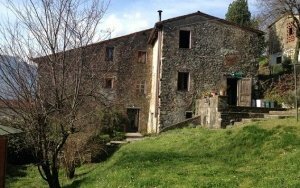 Period country house in the village of Casabasciana near Bagni di Lucca. 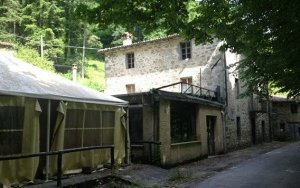 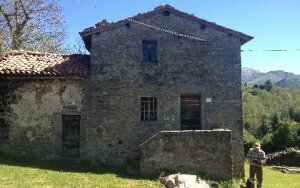 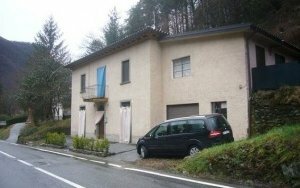 A renovated rural property in a secluded yet very accessible area near to Bagni di Lucca.